Neighborhood Planning Assemblies (NPAs) are grassroots, neighborhood organizations that were established in each of Burlington's seven Wards to empower citizen participation in City government. 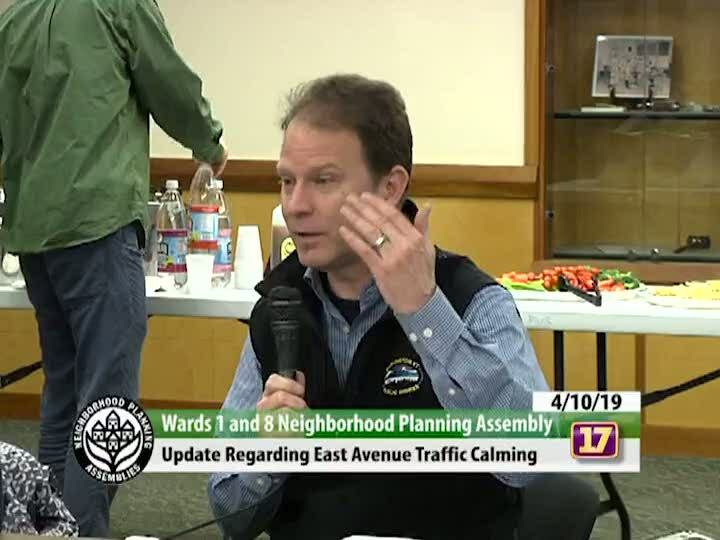 Working as neighborhood advocacy groups, Neighborhood Planning Assemblies facilitate communication between the citizens of Burlington and city government through regular meetings scheduled in each Ward. Wards 1 & 8 meet the second Wednesday of the month.